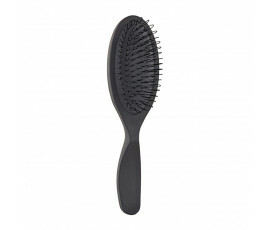 Hair and scalp are very delicate: that is why they always need the proper balance to be healthy and beautiful. 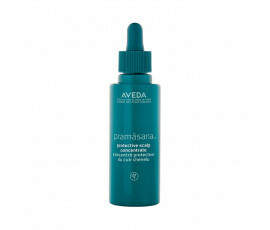 Inspired by the Ayurvedic tradition, Aveda Pramasana is a 96%-naturally derived ritual for your scalp care that creates a strong foundation for beautiful hair. Natural detox ritual for scalp care and health. Seaweed extracts from the Ocean depths and Babassu-derived cleansers gently purify the scalp, providing a unique sense of freshness. A healthy and purified scalp means healthy and beautiful hair with Aveda Pramasana.